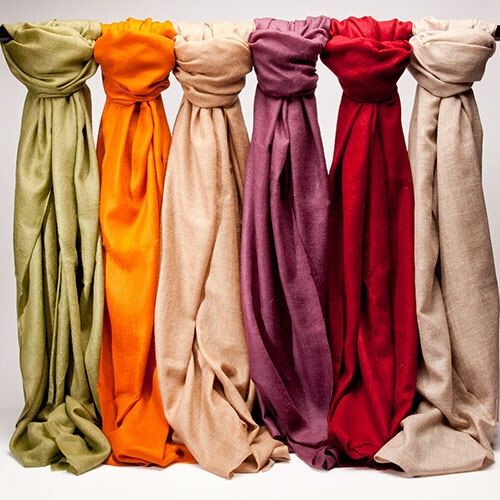 The picture shows an array of 100 % cashmere pashmina scarf. Hand made in India using antique traditional methods to weave each one of them with warmth and lightness at the same time. Each one measures 80″x 30″, a big and luxurious wrap that will be an amazing accessory to any outfit. Please contact us directly if interested in scarves.